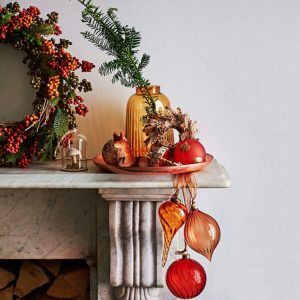 Visit the John Lewis Christmas Shop for inspirational gifts, Christmas trees, lights, decorations, stocking fillers, advent calendars and Christmas crackers. Need ideas for the best Christmas gifts? Here’s the ultimate selection in Gifts Ideas for Her and Gifts Ideas for Him. Click and collect is available for free on orders of £30 and over when you order online by 8pm, then collect the next day after 2pm at John Lewis Canary Wharf. 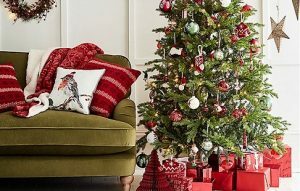 Send Christmas gifts to friends and family with John Lewis Christmas Delivery. Looking for the perfect birthday or Christmas gift for your loved one? Discover gifts that sparkle and make them smile each and every day with beautiful jewellery from Links of London. View the range of jewellery and add a touch of luxury and a beautiful shine to any occasion. Shop from Links of London for stunning diamonds and jewellery set in silver, gold and rose gold. 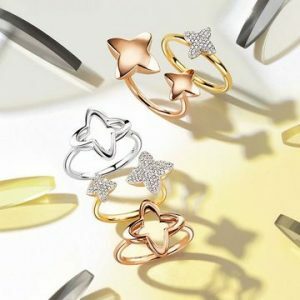 Select a special gift to remember forever from the collection of rings, earrings, charms, bracelets, watches and necklaces. Looking for a little something…? Browse for smaller gifts and stocking fillers. The countdown to Christmas has begun and there is an incredible range of advent calendars available at John Lewis for all ages. 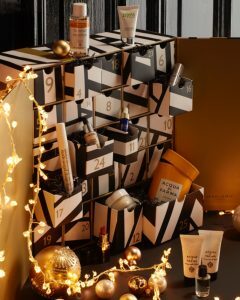 Shop from the range of Christmas advent calendars and select the perfect gift for your loved one. Little ones will adore the lego and playmobil advent calendars. Those who love the tradition of Christmas will be spoilt for choice with the range of chocolate advent calendars. And the decorative advent calendars will be sure to add sparkle and bring Christmas into your home.